The opening question was from Llyr Gruffydd AM (Plaid, North Wales) who asked for a statement on nuclear waste burial. 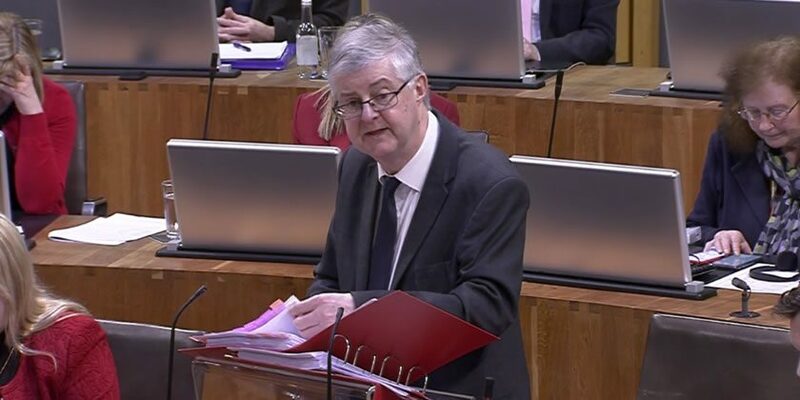 Radiological waste disposal is a devolved matter, but there was questions from another document that Mr Gruffydd said was ‘silent on nuclear’. Mark Isherwood AM (Con, North Wales) later added the decision as to where to bury the waste would ultimately be determined by geology and asked if there been any discussion with six locations identified in England? The first question from Plaid Cymru leader, Adam Price AM (Plaid, Carms. E. & Dinefwr), related to Monday night’s indicative votes on Brexit. 24 Labour MPs from Wales voted against a second referendum and a large number opposed revoking Article 50. 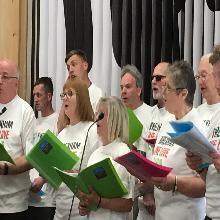 The to and fro was similar what the chamber had heard before, boiling down to the Welsh Government supporting an option that’s as close to the Welsh Government-Plaid Cymru Brexit paper as possible. However, the First Minister warned that revoking Article 50 would be serious and couldn’t be used as a negotiating tactic, only to prevent crashing out of the EU without a deal at the last minute (still set for April 12th). Adam Price’s second series of questions related to the High Court judgement on the Sargeant QC inquiry including, Did the Welsh Government accept they unlawfully interfered? Would the Sargeant family receive an apology? Would it be converted into a statutory public inquiry? A request was also made to publish a redacted version of the leak inquiry report. He added that weren’t only GP problems, but falls in the number of midwives, nurses and visiting staff too. was conveniently overlooked by the Conservatives.